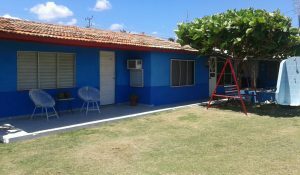 Casas particulares in Santa Lucia, located in north coast of Camaguey, around 100 km distance from main city, is longer beach area in Cuba, with 22 km of white sands inline. Nice place for scuba diving. 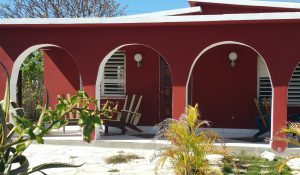 With low population’s level, quiet environment and all natural ambience, is a special point to rest or take a break far from cities.